Providing the finest cinematic wedding videography in Worcestershire. We are passionate about producing wedding films in Worcestershire. 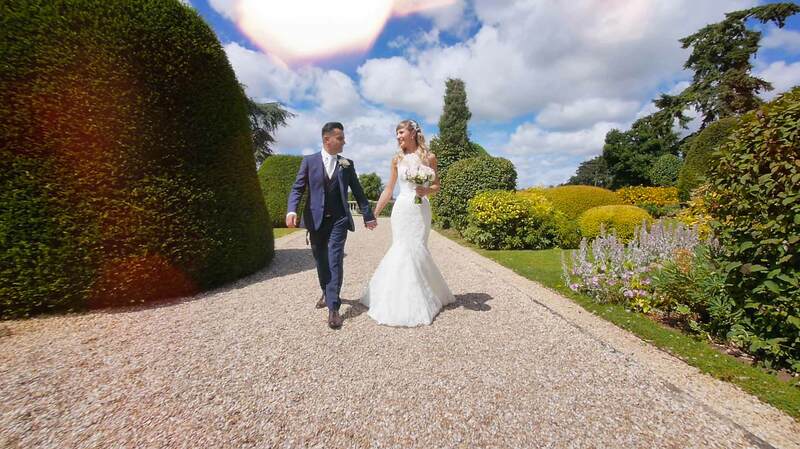 Trying to find the right wedding videographer in Worcestershire? View some of our latest wedding films & experience our unique style.